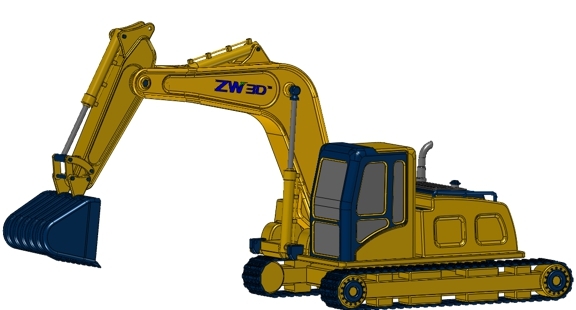 Being optimized and innovated on a 3D CAD platform, ZW3D 2019 proceeds to a new stage. A new algorithm empowers a higher processing speed of display, calculation and response, delivering faster zooming, panning & rotating of 3D models and facilitating better experience in handling big models with over-1GB files. For instance, patterning 4,480 shapes with 98,560 faces is faster by 75%. 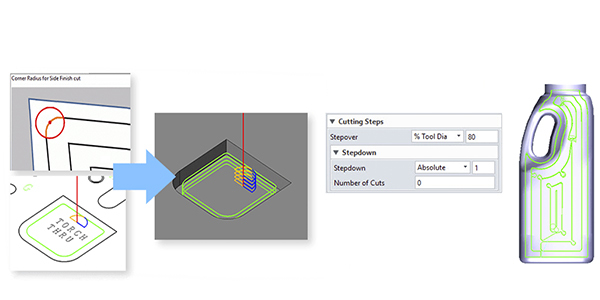 The upgraded assembly is another must-know star in ZW3D 2019. Equipped with new flexible sub-assembly, this edition allows engineers to verify the motion of the whole assembly at ease. Plus, more productive assembly design is ensured, with the in-context assembly tool to enhance usability and fully-customized 3D BOM to manage attributes efficiently. 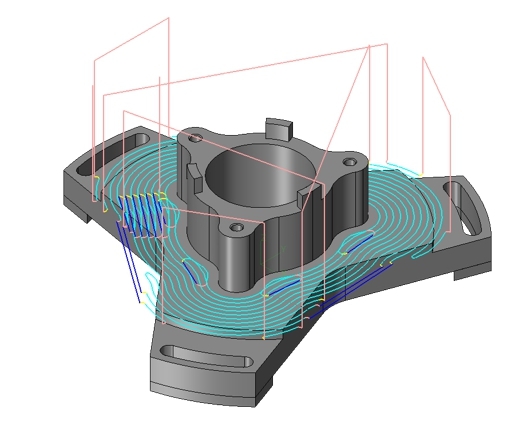 VoluMill, the powerful high-performance roughing strategy, has been integrated into ZW3D 2019, reducing cycle time by up to 70%, and increasing productivity by 50%. Other CAM features include NC output sub program, cleanup corner control for 2X operation, and flat finishing, which help improve machining quality and efficiently. For more information, please click here or visit ZWSOFT Facebook.